The Philippine Congress on Tuesday approved amendments to a money laundering law in order to cover the oversight of casinos. Two sets of amendments were separately approved – one bill by the House of Representatives and one bill by the Senate, reported local media. The two chambers form the country’s legislature, known as the Congress. In separate votes, the two chambers passed – via third and final readings – two separate but similar bills expanding the existing Anti-Money Laundering Act to reportedly improve the legal framework, bringing it in line with global standards. 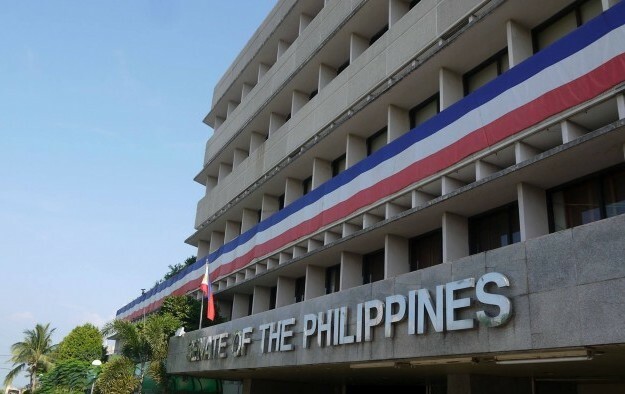 The bills propose to add casinos – namely land-based, Internet and ship-based casinos – to the list of bodies that are required to report suspicious transactions under the Philippines’ Anti-Money Laundering Act. The bills also add to the provisions of the Anti-Money Laundering Act oversight of “chipwashing and junket operators”, defined in the bills as “any person who brings a person, a group of persons, or junket players in the casino premises to participate in the gaming operations”. The amendment bills also require casinos to report to the country’s Anti-Money Laundering Council (AMLC) what are referred to as “covered transactions”. 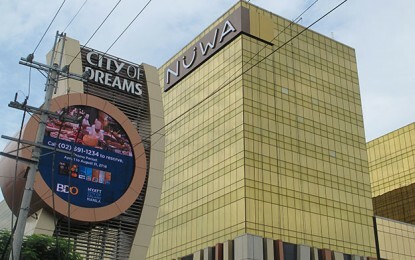 Casinos must report any single casino cash transaction that involves an amount of more than PHP5 million (US$100,000) or its equivalent in any other currency, according to the approved bills. “We should move to be more transparent by amending the law to protect our casinos from money laundering by crime syndicates,” said Josephine Sato, one of the authors of the amendments passed by the the lower house, as quoted by Reuters news agency. Senator Francis Escudero, the main proponent of the the upper-house amendments, reportedly said Internet and ship-based casinos were added to ensure that the country would not be “used as a money laundering site for the proceeds of any unlawful activity”. Mr Escudero had said that the upper house amendments would need to be enacted before a June deadline set by the Asia/Pacific Group on Money Laundering; otherwise the Philippines faced being blacklisted by that body. The lawmaker was further quoted saying that were the blacklist tag applied, it would put the country under stringent international financial scrutiny. The Philippines casino industry came under fresh international examination – regarding anti-money laundering controls – when news broke in March 2016 that hackers had allegedly stolen US$81 million from Bangladesh central bank accounts held at the Federal Reserve Bank of New York, with some of that money allegedly finding its way into the Philippines’ casino sector.